Choose and cut your own real Christmas Tree or select one of our many pre-cut trees. Any tree you cut is $40 regardless of size or variety. 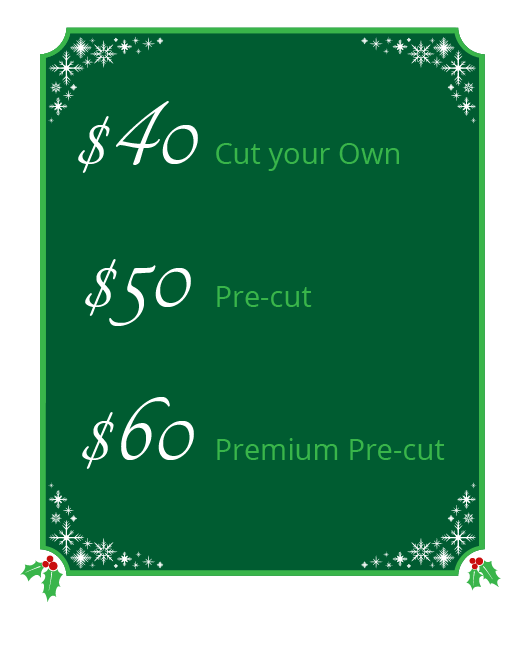 All pre-cut trees are $50 with the exception of premium big and tall ones that are priced at $60. All tree prices include tax and free stump trimming, shaking, baling and center drilling when necessary. 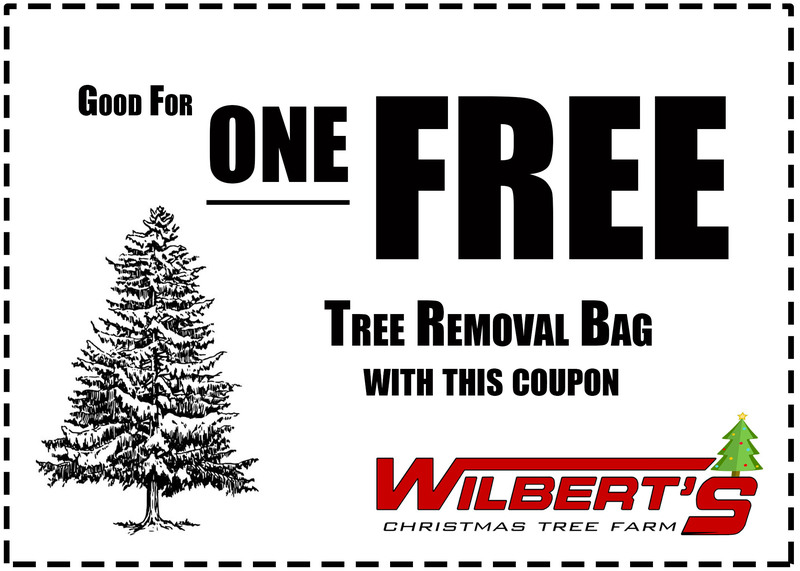 Here at Wilbert’s Tree Farm we accept cash, Visa, Mastercard and Discover as forms of payment. WE DO NOT ACCEPT CHECKS. 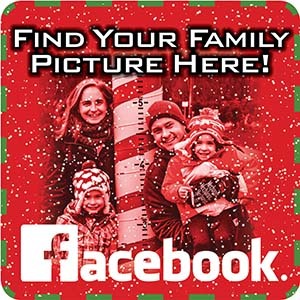 Wilbert’s Tree Farm is a family owned and operated Christmas tree farm located in beautiful Upstate New York. Originally planted by Art Wilbert over 50 years ago for screening and environmental reasons, the purpose and popularity of the trees quickly changed! Wilbert’s Tree Farm has now been selling trees for 40 years on the original plantation that has been in the Wilbert family for over 100 years. Today, the farm has grown to the size of over 100 acres with roughly 180,000 trees currently planted.